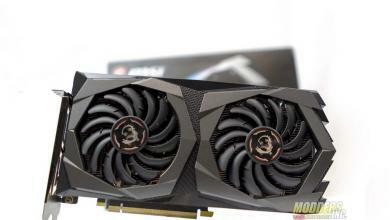 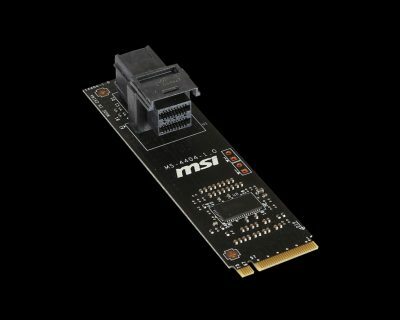 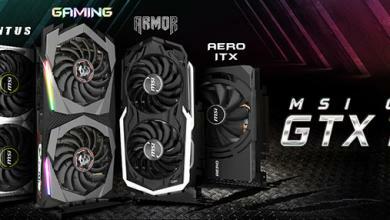 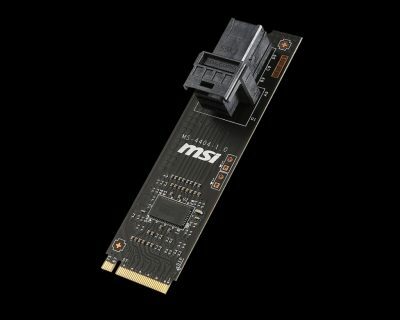 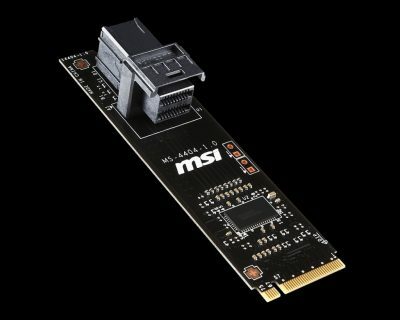 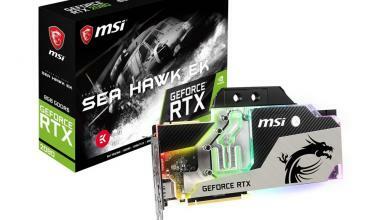 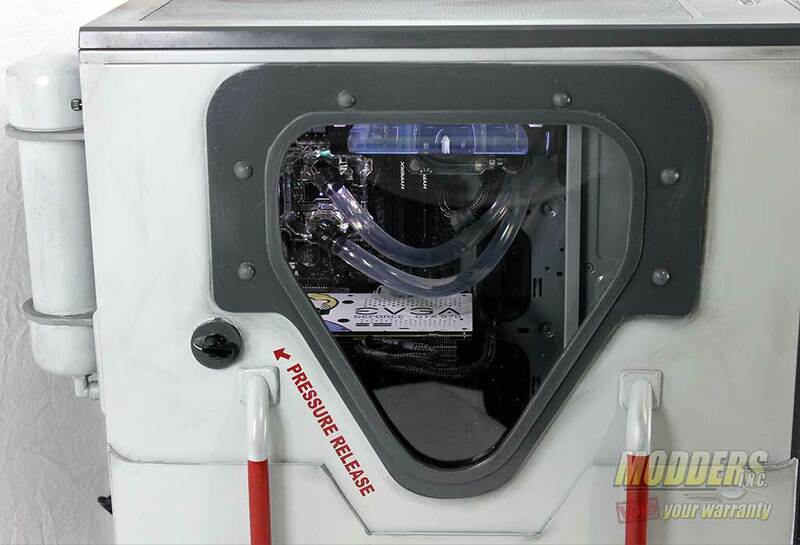 An interesting new product has been announced by MSI using the U.2 connector standard (formerly SFF-8639) which attaches to the available M.2 port on recent motherboards. 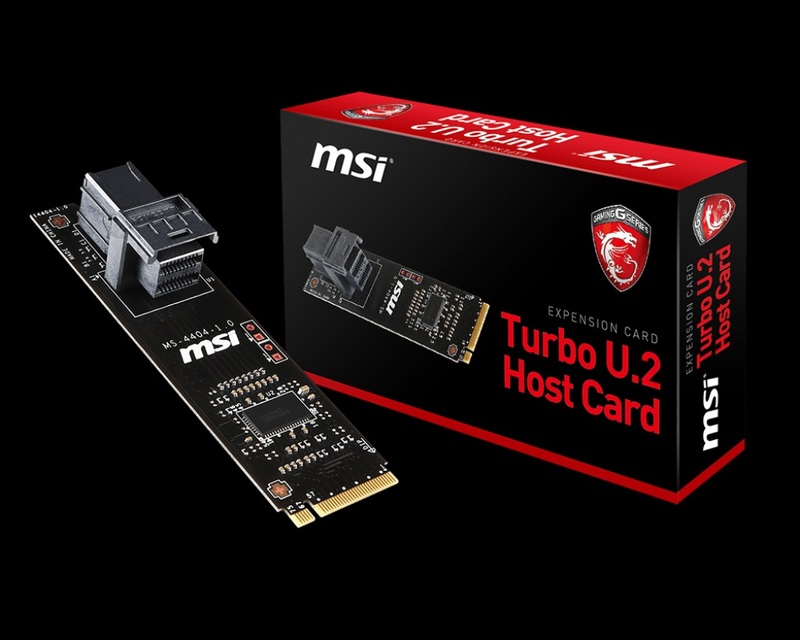 There is only one storage item available so far that can use this which is the Intel 750 SSD, but that is one drive more than the dead-as-doornail SATA Express which everyone has pretty much abandoned. 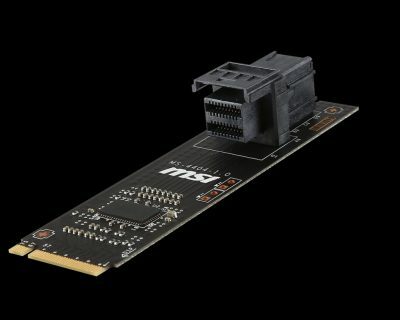 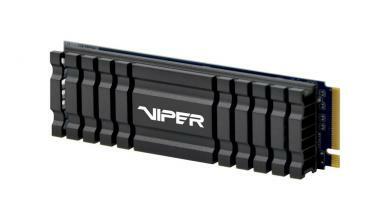 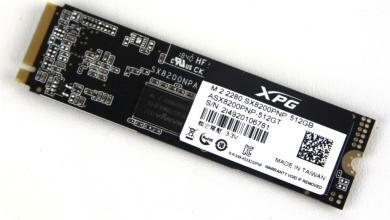 M.2 and U.2 connectors are much narrower compared to the large SATA Express connection standard that is why the adoption rate for those devices is much better than SATA-Express.